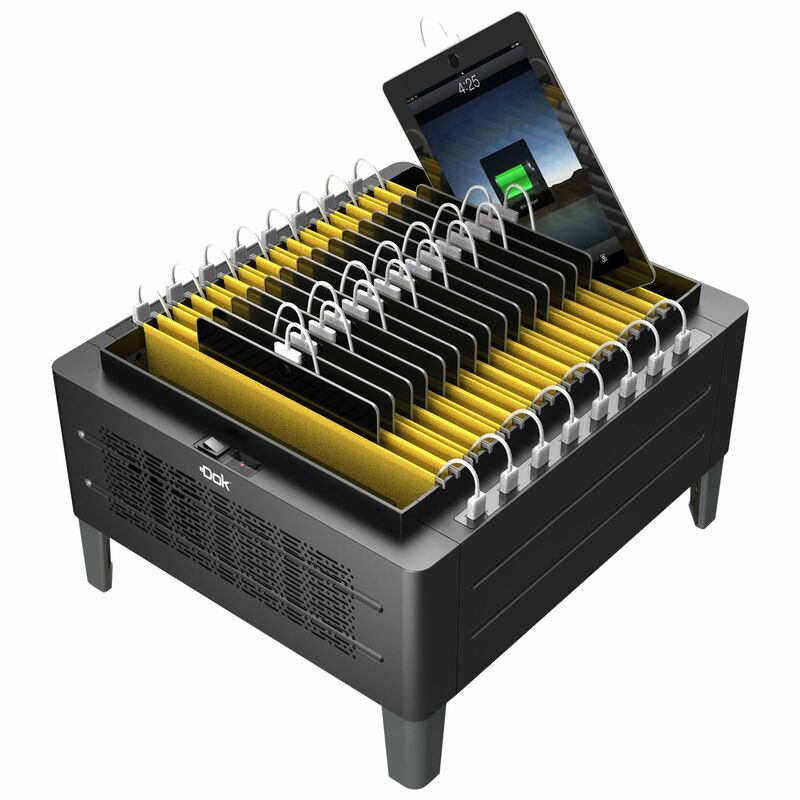 ORGANIZE / Charge ANY 16 Smart Devices, All at the Same Time and in 1 Location. Net Weight 5.5 kgs 12.16 Lbs. Net Weight 4.72 kgs 10.43 Lbs.